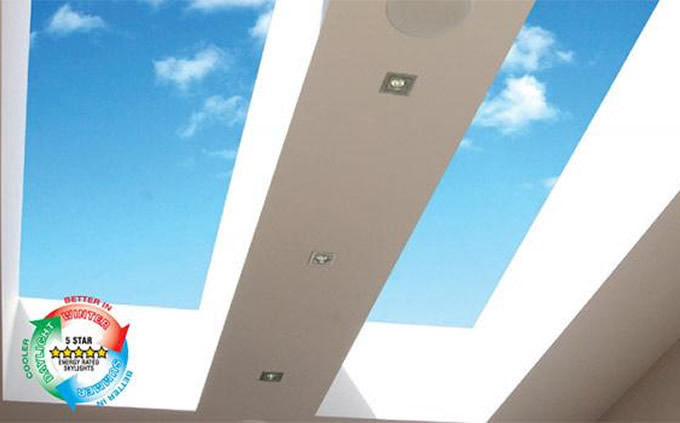 Melbourne’s Premier Solatube, Velux Skylights and Roof Ventilation Specialists. Already know what products you're after? Just jump straight in and get in touch! Our local Melbourne team of skylight & ventilation experts are on hand 6 days a week to answer questions, book a free in-home quote, or place an order. Don't be shy, we're here to help you. We know Melbourne homes. 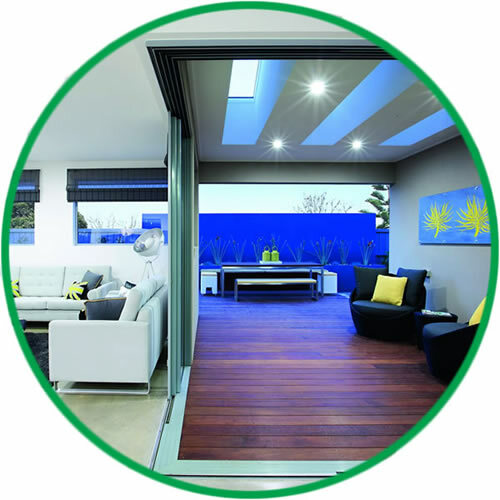 We specialise in Melbourne roof types and have installed our skylights & ventilation products onto literally thousands of Melbourne rooftops and homes. We understand the importance of maintaining our historical internal architecture & will treat your home as if it were our own. We're small enough to care, but big enough to satisfy any enquiry. From our excellent Melbourne showroom, well-trained staff and huge product range, after 17yrs in Business, there is simply no other business in Melbourne that can rival us. You, our clients, are the life & soul of our business, without you, we wouldn't exist. So we treat you as you should be treated, like a member of our Diamond Skylights family. From the moment you call, to years after your products have been installed, we'll leave you with a smile on your face. We want you to know exactly what you are buying. So our showroom in northern Melbourne has a large display with our products installed and working, so you can see the performance for yourself. Can't come to our showroom? Don't worry, we'll bring our products, to you! 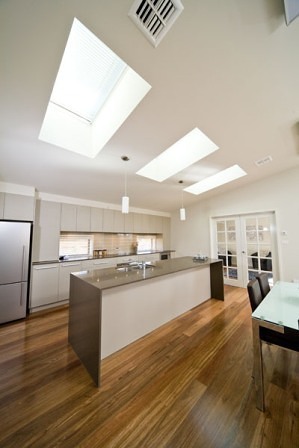 We've been selling & installing skylights and ventilation products into Melbourne homes for over 15yrs. There isn't an installation we haven't done, or a problem we haven't solved. Our installations are quick, with no fuss, or mess. And our products will give you pleasure, for many, many, years. Melbourne homes are unique & beautiful. Yet they can be challenging for DIY'ers. 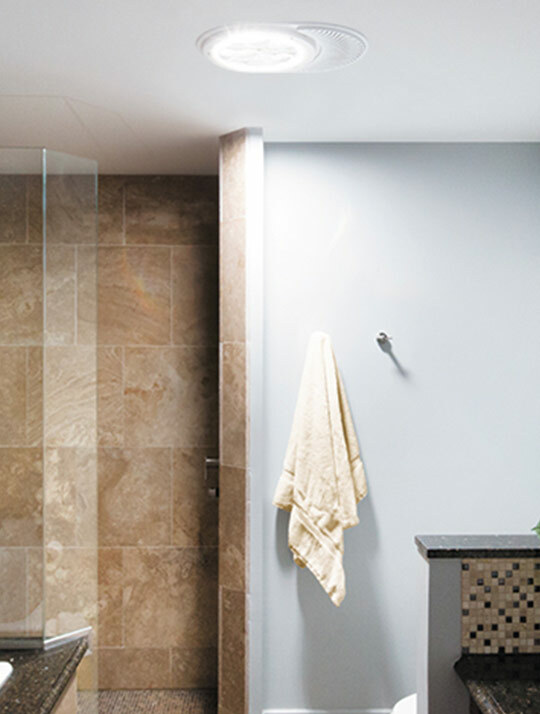 We have years of experience installing into homes of all different types & ages. So you can be assured your home & your roof will look as beautiful when we leave, as when we found it. These products are so exciting we couldn’t wait until they where available online to tell you about them. All of them are available now so if you want more details just give us a call on (03) 9455 0544 or head into our show room today. 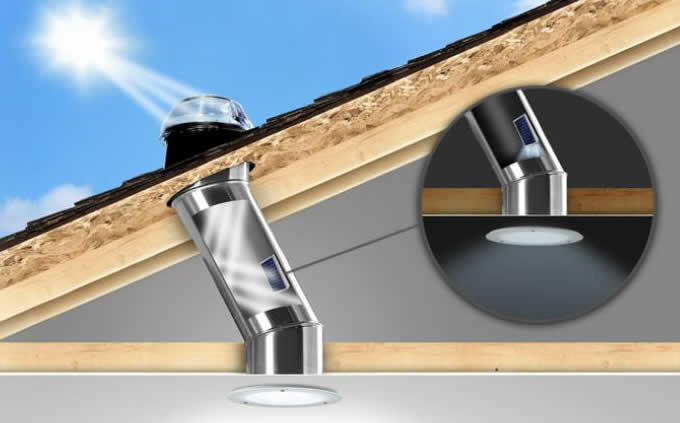 A new twist on Solatube daylighting. A small solar-electric system collects the sun’s energy by day to power a NightLight that automatically comes on at night. Why pay for storage? Make the most of your space upstairs with an easy to use, space saving, attic ladder professionally installed by Diamond Skylights. At last the sun & LED unite. 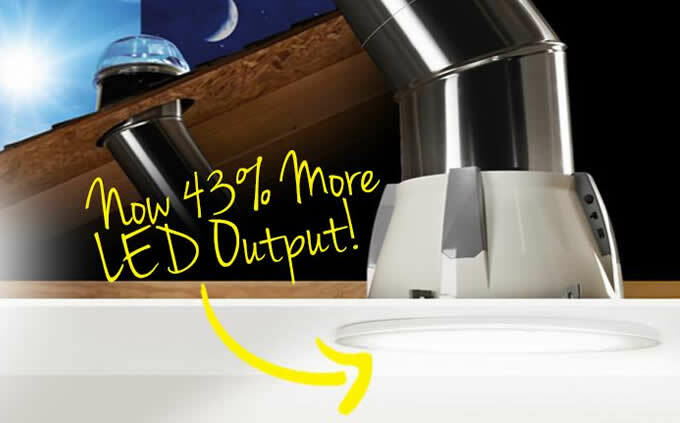 A revolutionary new day and night home lighting solution by Solatube that cuts lighting energy use by 94%. 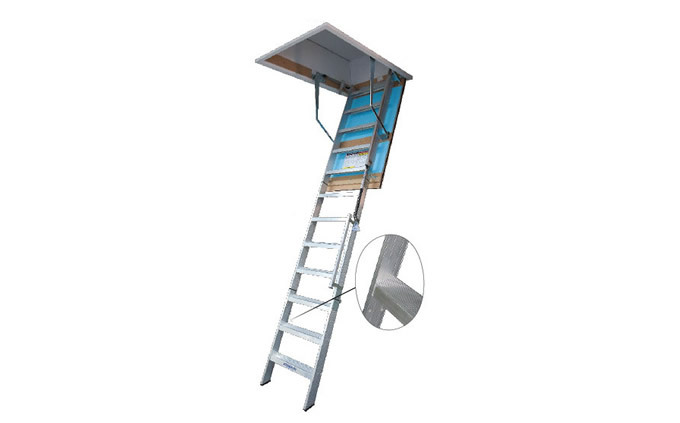 Need to gain access onto your roof? No problem! 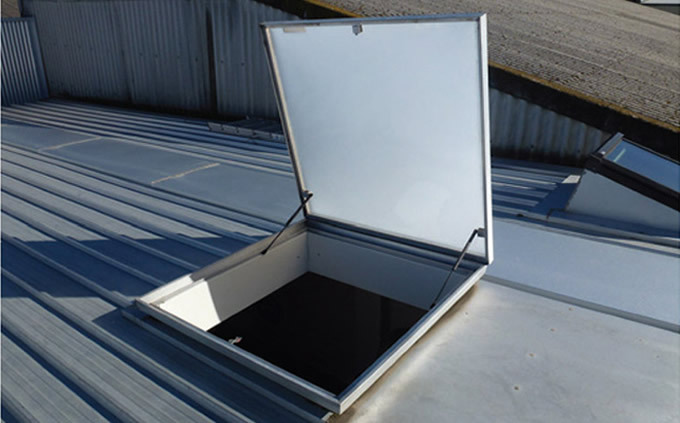 Why not speak to us about our range of aluminium, gas lifting roof hatches, suitable for all roof types. 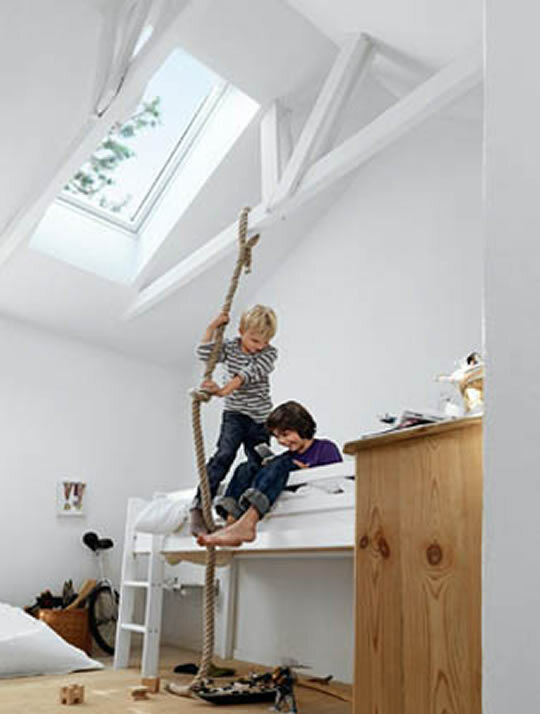 Need a skylight to fit a very specific space? Our double glazed, insulated, custom made skylights are the perfect solution and our installations affordable. 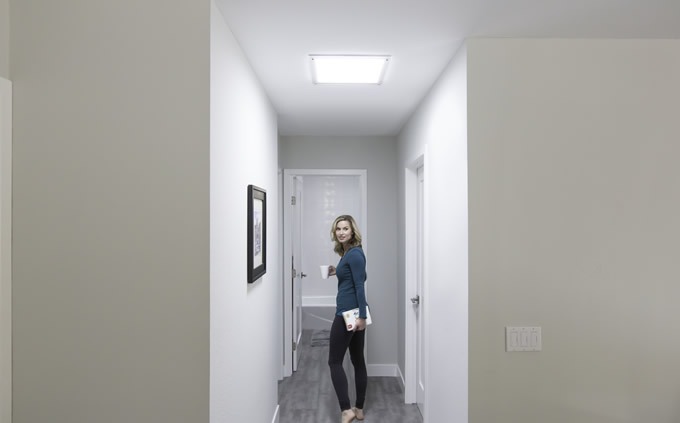 Do you love the idea of our Solatube Skylights, but want the look of a traditional square skylight? 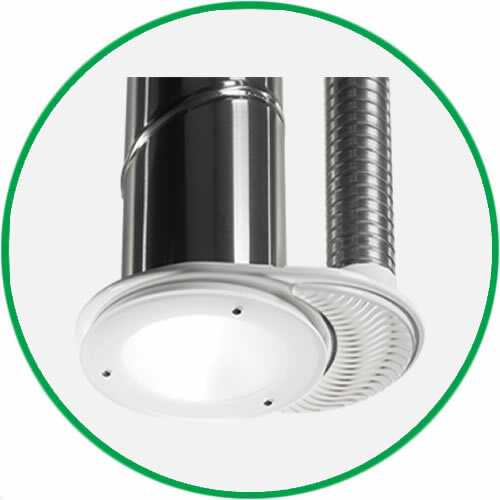 Our new Square Solatube Diffuser is the answer. 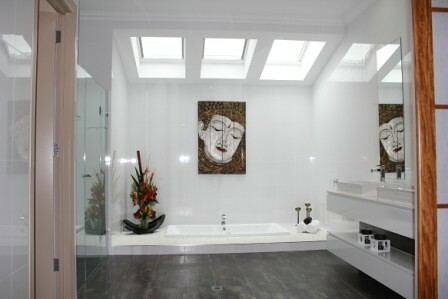 We had a Velux roof window installed in our bathroom to increase light and ventilation. We couldn't be more happy with the job done by Diamond Skylights. 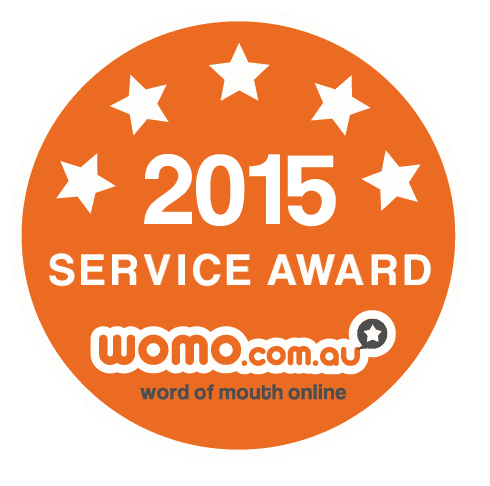 The workmanship and quality are outstanding and the staff are all wonderful to deal with. Nothing is too much trouble and the whole job was completed to perfection and on time. We recommend them very highly! Thank you very much for your efficient service. We are delighted with the product. Our installer was polite, punctual and removed all rubbish from the job. I have already referred 3 friends to look at the range. I am so pleased with my skylight. It is even better that I thought it would be. We’ll be in touch again next time we need a skylight, we’re very happy and will recommend you to others. Visit our Room Gallery for more photos of homes around Melbourne and the world, transformed by the beauty of natural light. If you’re particularly handy in the DIY department, why not install our products yourself and save on professional installation? Visit our Technical Library for more information! 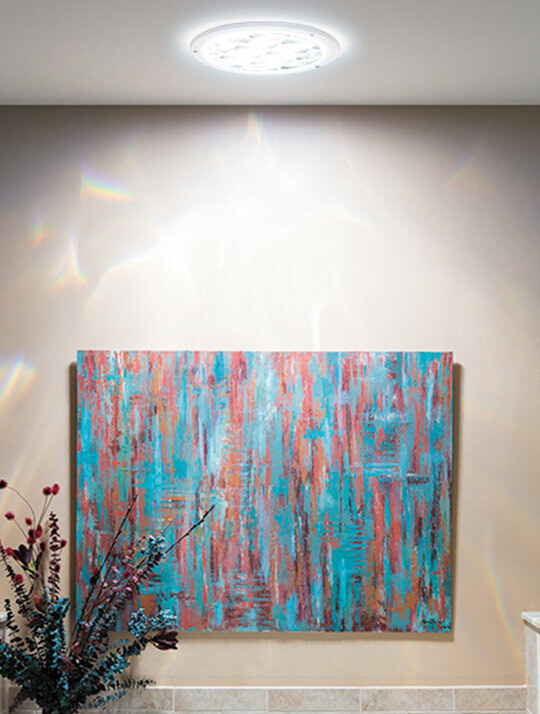 Transform your living space with breath-taking views of the sky, day & night. Contact us for an in home quote & measure, so you can sit back, relax, and let us do the hard work for you.